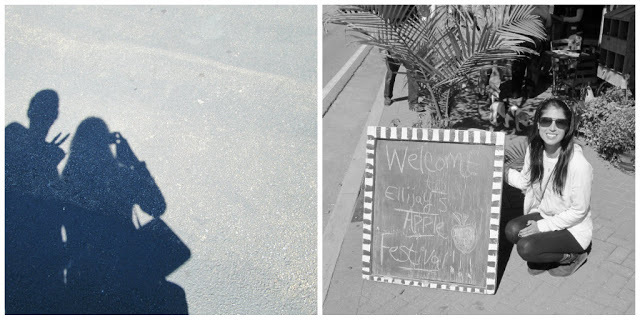 on the way home from our camping adventure we stopped in downtown Elliay. this town, they love October. 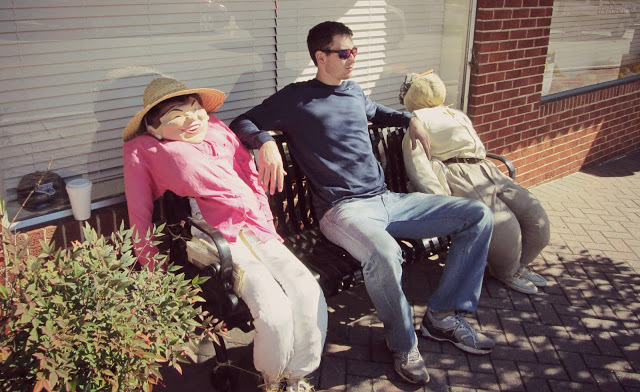 hundreds of stuffed scarecrow creatures line the streets. the entire community comes together to participate so there are so many! How fun! What a fun little tradition. So Cute! 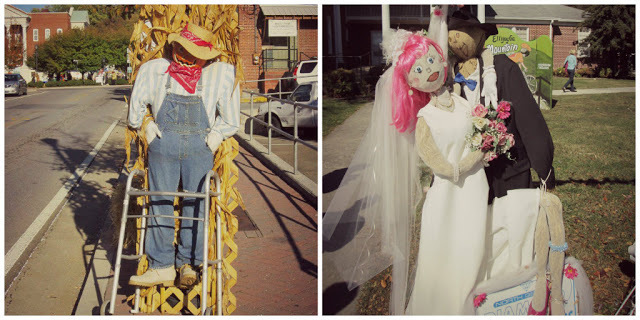 The small town I grew up in in WV does the scarecrow thing! I forgot about that memory until your post! Stopping in the little towns on road trips is always so worth it! love these types of small towns... they really make you stop and appreciate time, don't they?? i love your life...and you. 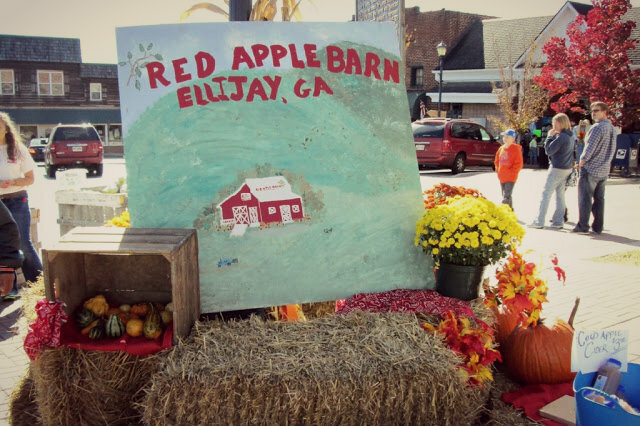 I have been to ellijay! awww fun! Should have called me! That's where i was too!!! 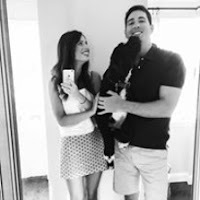 Did you see my apple post? Same thing! Love it! I love this :) a scarecrow invasion! Sounds pretty awesome! Lovely pictures! Hey! I just found your blog because I saw A comment you left on Run With Me and saw that you mentioned Atlanta traffic! I am living in Athens Georgia right now and home for me is in cherokee county, only about 30 min from downtown Atlanta. Great to see you have some of the same traditions I do! Apples in Elijay and camping! so fun! 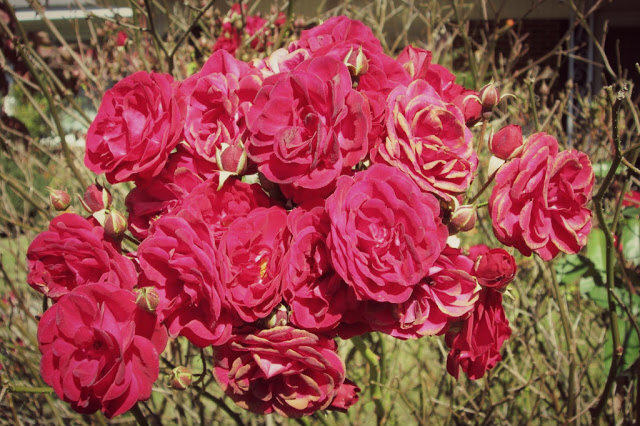 Those roses look so pretty!